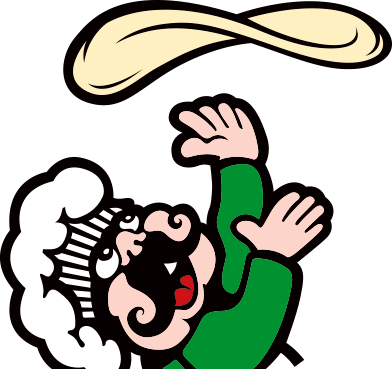 Pizza Factory franchisees are living the good life in a casual atmosphere that’s free of the limits of the rat race. A genuine work-life balance creates a wave of independence for franchisees and their families that naturally overflows into the community. 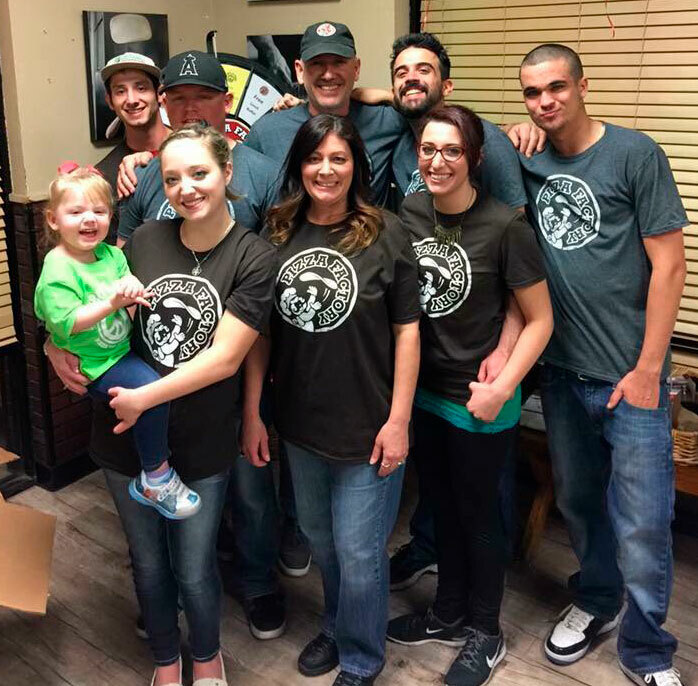 Our franchisees love their customers and the social aspect of being a pillar in the community. The collaboration between our family of franchisees occurs on every level, from sharing best practices to celebrating milestones. Pizza Factory’s team believes that together, we can stop bullying. An epidemic affecting our youth, Pizza Factory’s franchisees proudly support this critical initiative. 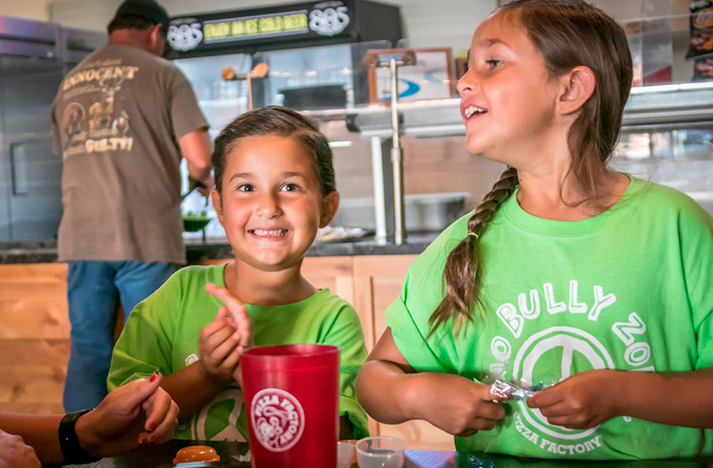 You’ll find us wearing “No Bully Zone” t-shirts on site and partnering up with local schools. This important cause is just one way that our franchisees can feel proud to own a community-centered business, serving a great product to customers they care about. Pizza Factory has also partnered with the Spokane Indians to install a new “No Bully Zone” bench at Avista Stadium. The bench debuted in the Kids Zone in August 14 and will stay there throughout the rest of the season. Pizza Factory is a proud sponsor of the San Jose Sharks! 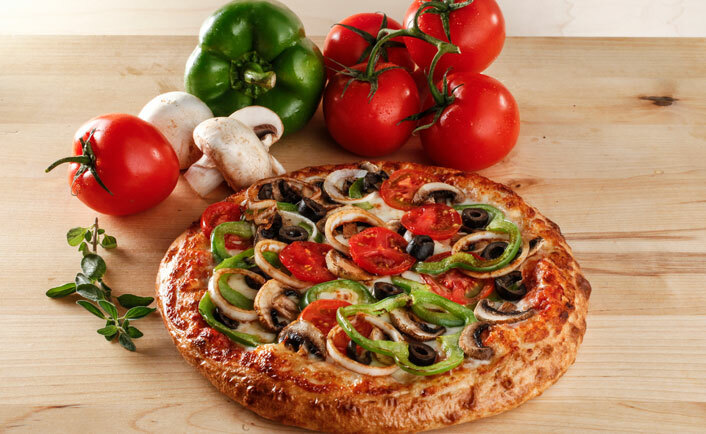 Pizza Factory is the exclusive pizza served at the SAP Center in San Jose for every event. 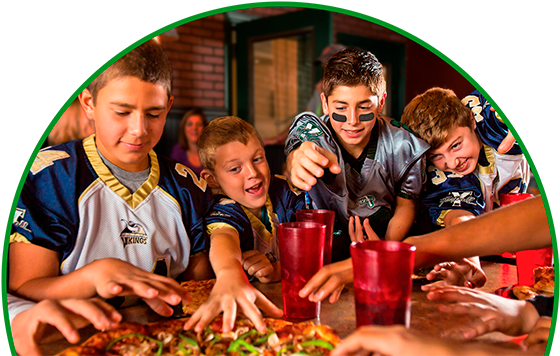 Each season, Pizza Factory is the presenting sponsor of a special game night designed to educate and drive positive social change and foster a more inclusive community. 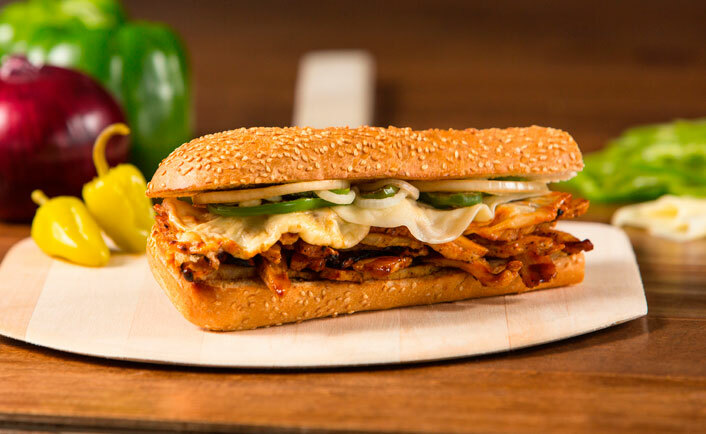 This brand recognition helps drive sales and growth in each franchise location. Our food is second to none! 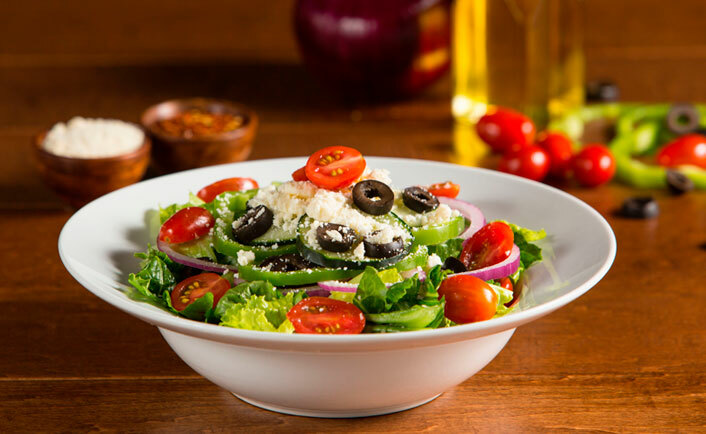 No frozen ingredients here – at Pizza Factory, our franchisees are proud to nourish their communities with pizza, sandwiches, salads, breadsticks and appetizers made from freshly made-in-house-daily dough, homemade sauce, hand-shredded cheese and all-fresh toppings. It’s one of the most distinctive ways that we set ourselves apart. The Pizza Factory franchise opportunity is especially attractive to veterans, who can take advantage of some serious deals.